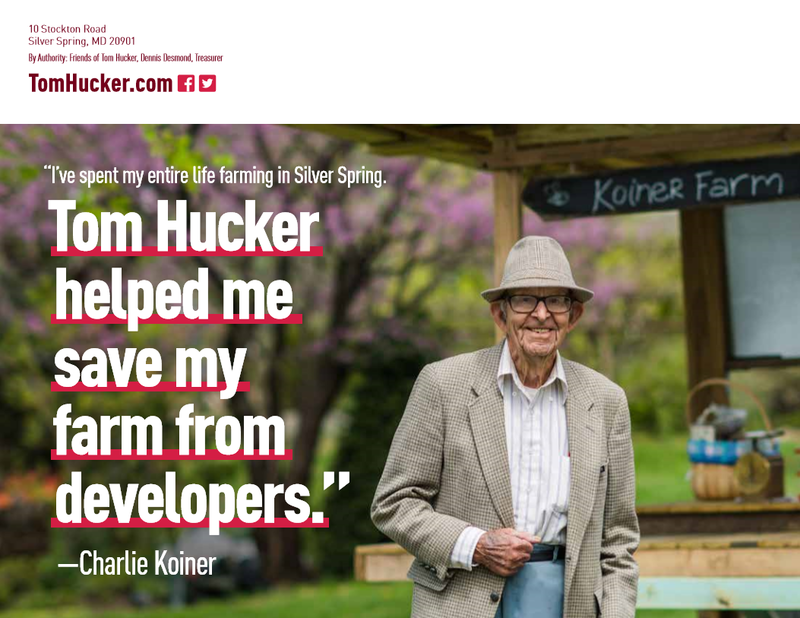 District 5 County Council Member Tom Hucker, who is running for reelection, has sent out a mailer spotlighting a Silver Spring farmer who credits him for saving his farm from development. 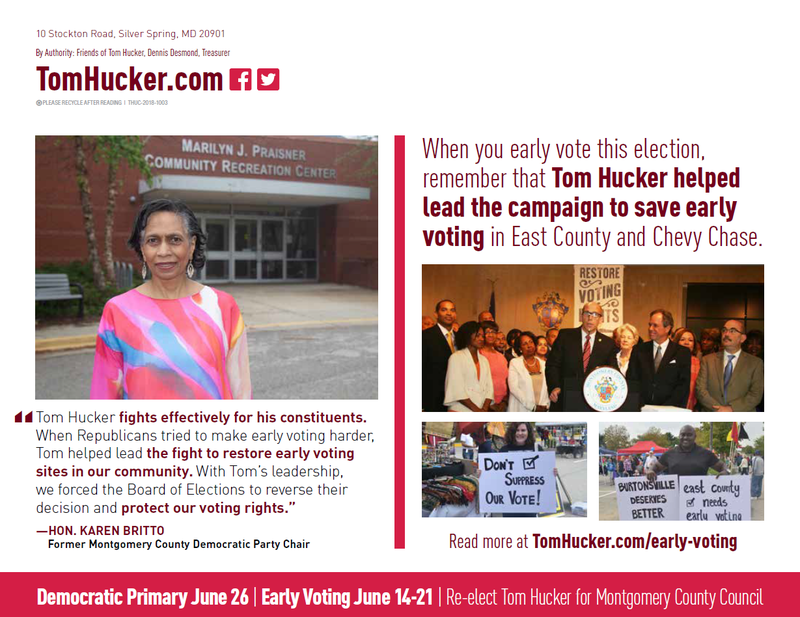 Hucker’s opponent, Kevin Harris, is criticizing him for not participating in public campaign financing. 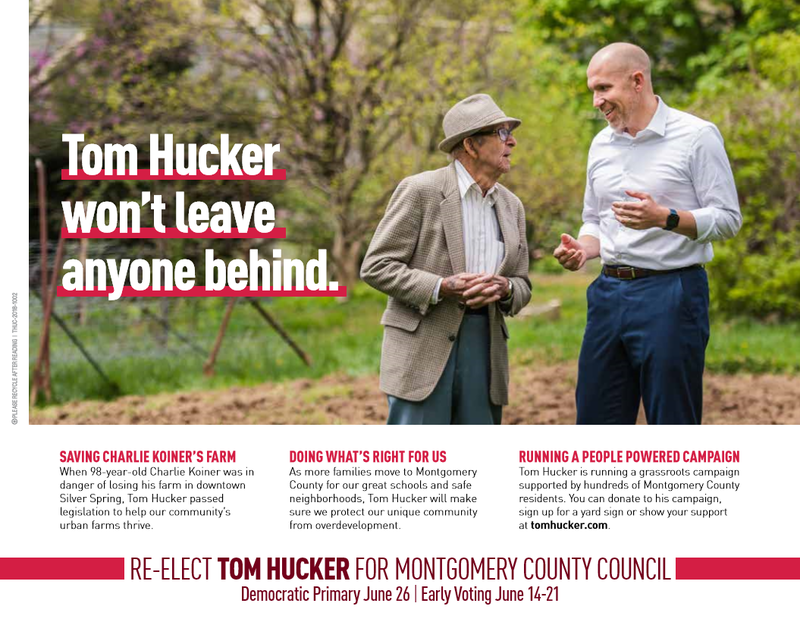 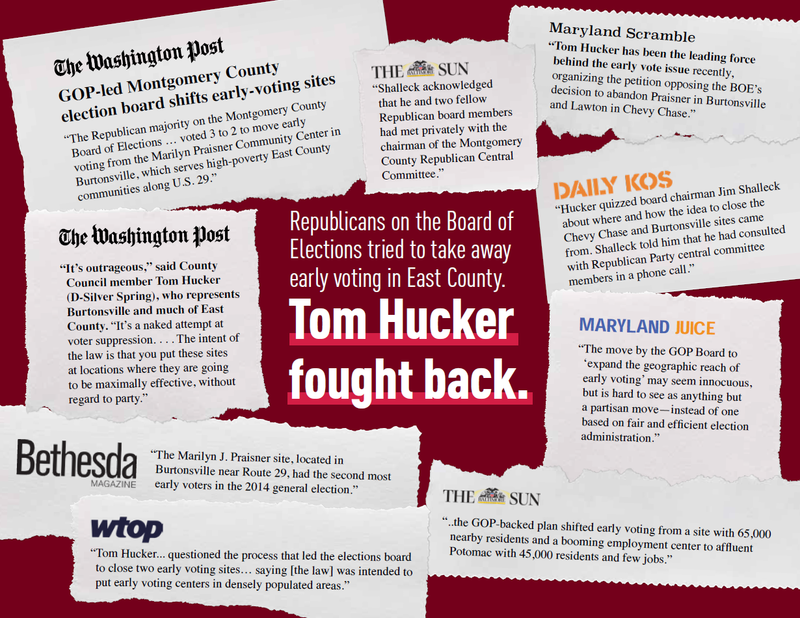 This mailer is an effective counter-response in pointing out that Hucker has a progressive record going back more than twenty years, both in and out of office. 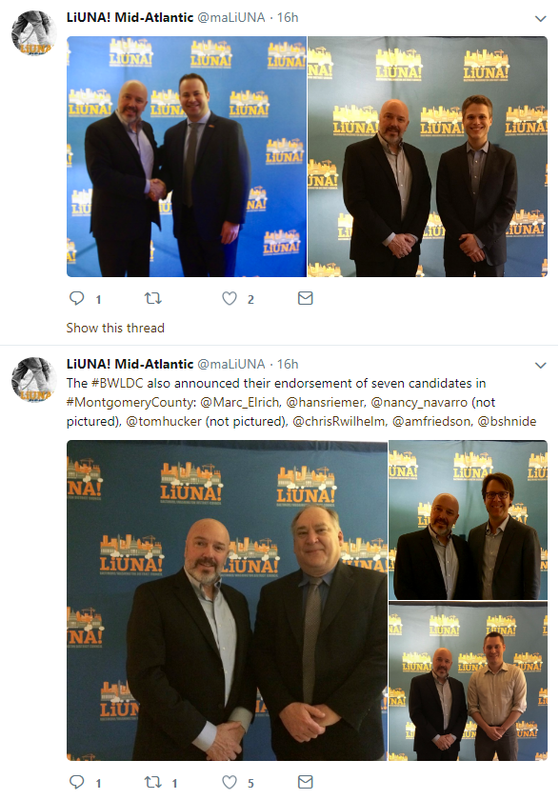 We expect to see a lot more communications like this one.